Episode 29 – Which Websites Are Tracking You! Have you ever wondered where the websites you visit send your information? Well, I found out and read this new extension from Mozilla that will tell you how you are tracked across websites. It’s called Collusion. 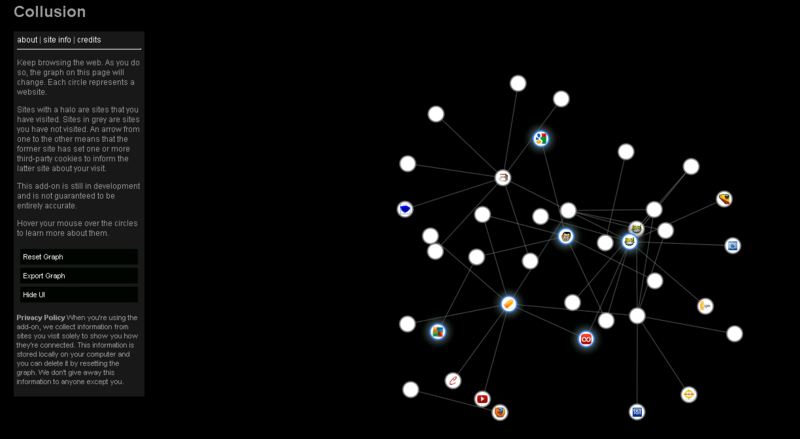 It automatically tracks and link-up related cookies. check it out here.